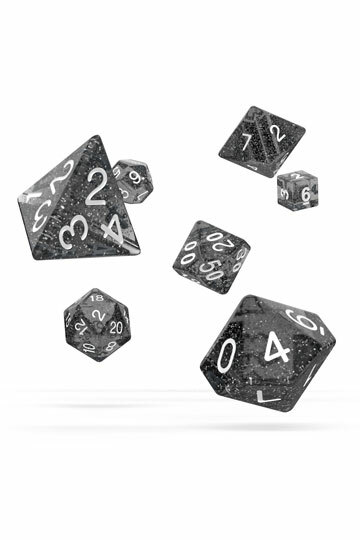 This stand-alone D&D adventure is designed to tale characters from 2nd to 5th level. Although nominally set in the Eberron campaign setting, Dungeon Masters can easily incorporate it into their "homebrew" D&D campaigns. 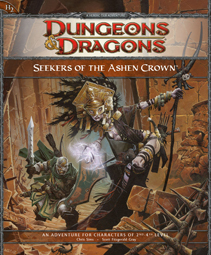 In the adventure, a secret agency known as the Dark Lanterns hires the player characters to recover fragments of the Ashen Crown, an artifact left behind by a goblin empire and sought by various agents of evil.